Ready to Buy Your Eight Foot Pool Table? 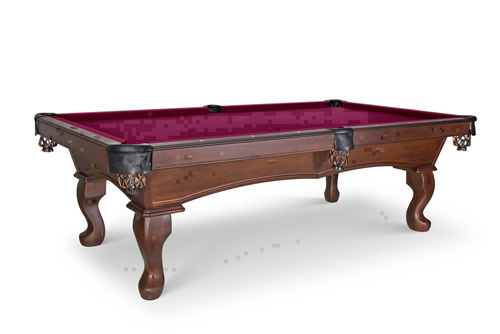 Diamondback Billiards carries the full line of Olhausen Pool Tables. We are award winning experts at fitting the right pool table to your room size. 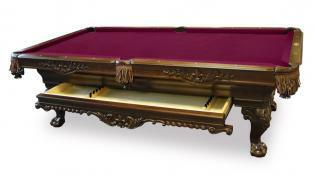 On this page you have not only a large selection of billiards table. You can rest assured we offer multiple options to customize your new pool table and make it a perfect match just for you. 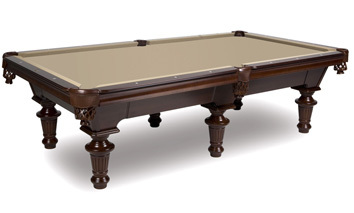 Call our pool table experts at 480-792-1115 and get fitted to the perfect table for you. Looking for one particular style? We have divide our pool tables in categories to make your shopping with us easier. 8, 8 1/2 & 9 Ft. 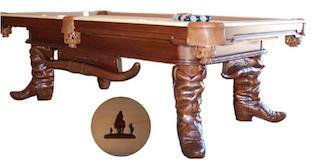 Customizing your pool table can be as easy as picking up the phone and speaking to one of our dedicated staff. Did You Know? Pool Table Size and Stain Choices are Available!